If you’re like most people in Salt Lake City, you have many demands that rest on your shoulders on any given day. From dinner and laundry to work and more, it can often feel as though there simply aren’t enough hours in the day to get everything done. Whether you just need a boost or want to free up time to meet deadlines and be more productive, Capital Cleaning can help when it comes to getting much-needed housework done right. 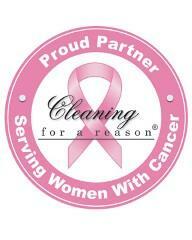 Cleaning services don’t have to be set up on a daily or weekly basis. If you just need a helping hand every now and then, our bi-weekly cleaning services here in Salt Lake City, UT could be just the solution you’ve been looking for. We create a list of the things you expect to be done during each visit and strive to achieve to your complete satisfaction. 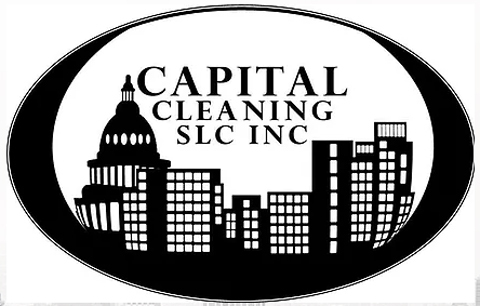 Salt Lake City’s Bi-Weekly House Cleaners! There’s no shame in reaching out for help when you really need it. While you may be able to keep your home reasonably clean throughout the course of any given workweek, employing the professional bi-weekly home cleaning services of Capital Cleaning can help you enjoy a higher level of cleanliness to allow you to fully enjoy the space you call your home. Take the first step in the right direction and get your free quote today.